You can expect these and more when you partner with Minuteman Press McKinney for your design, printing, and marketing needs. 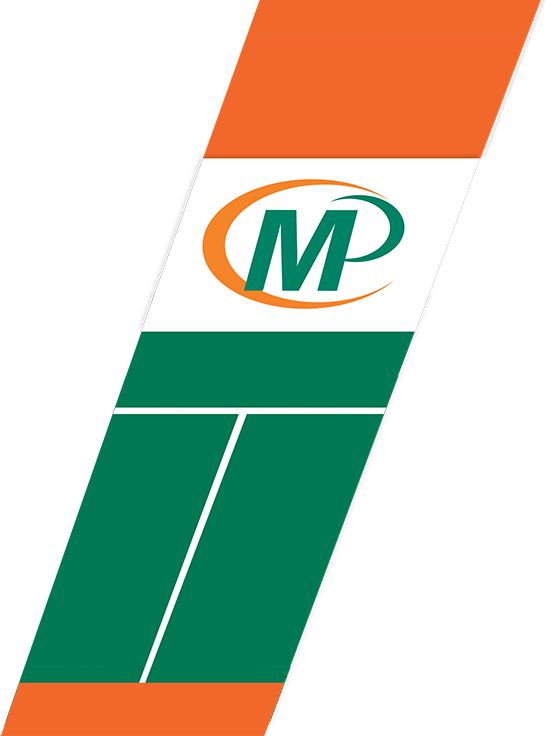 Minuteman Press McKinney is a local, family owned business providing printing, design, promotional products, and mobile apps for all of your business or personal requirements. The companies, schools, municipalities, churches, organizations and individuals we service are located throughout Collin County and include the communities of Prosper, Frisco, Princeton, and Celina. With our fast printing services and free delivery on most orders, our service can't be matched! Minuteman Press is actively involved in our local community. We support local schools, churches, non-profits and sports teams and are active members of the McKinney Chamber of Commerce. Stop by or call today and let us Design, Print, and Promote YOU! 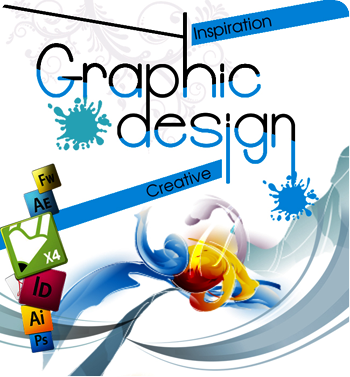 Graphic Design - Need a logo design or new business card? 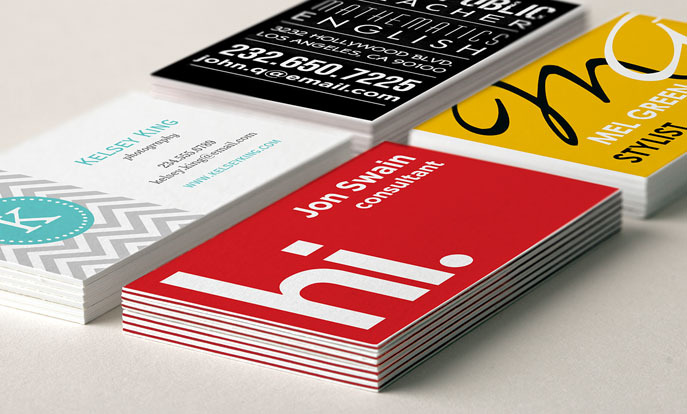 Let Minuteman Press McKinney Help you with all of your graphic design needs. Our customers are always welcome to visit one of our designers for a free consultation! Have an image or logo already? Check out our business card design section where you can upload your own files or create a custom card from thousands of templates. Digital Print - Let us print your next project on our state of the art digital printing presses. Rather it be business cards, books, folders, envelopes, letterhead, or presentations we got you covered. We print on hundreds of different paper types and always welcome our customers to stop by and browse through our selection. Vinyl Banners/ Posters/ Signs - Our standard lead time on most banners and posters is 48 hours after proof approval! That's right, no more paying rush charges because you need your banner fast! We print all types of banners, canvas wraps, posters, yard signs and so much more. If you can put your logo on it, there is a good change that we can produce it for you. Promotional Products - Promotional items provide a business with the opportunity to control the marketing message and how the clients perceive the business. Pens, umbrellas, key-chains, stickers, calendars, apparel and so much more are available. A section of a McKinney neighborhood will be doing a spring clean and emptying out their storage areas, and many of the items they find will be on offer to the public during the community's garage sale. McKinney will be celebrating its Irish heritage with a day filled with events offering fun for young and old alike. It has been said that on St. Patricks Day, everyone is a little bit Irish, and this will be the case during a McKinney event. To help make sure it can continue its work, an open house has been planned that will give the public a behind-the-scenes look at the Collins County Meals on Wheels programs day-to-day operations. Beckys Hope Horse Rescue provides a second chance for abused, abandoned, and neglected farm animals, and it has planned its third annual McKinney fundraiser to help it in its work. There are many children in the states foster care system who are in need of a loving and stable family home, and McKinney residents will have an opportunity to help them find one. When the autumn days begin to cool down, McKinney will be heating up with a festival that promises an afternoon of music, wine and fun with friends. An annual event that supports the autistic community in McKinney is set to celebrate its 6th year, and residents and businesses alike have been invited to get in on the fun.